A loan of $375 helped to purchase a 50-watt solar energy system with four lights for his home. Sr. Rolando is married and has four children. He is a farmer who is currently growing beans. The community where he lives does not receive electricity, so Rolando is requesting a loan so that he can acquire a solar energy system that will provide light at night. He will also be able to have a bit of a distraction by being able to watch television with his family. In addition, Rolando will be able to charge his mobile phone battery so that he can communicate with relatives who live far away. Translated from Spanish by Kiva volunteer Ronan Reodica. View original language description. El señor Rolando es casado y tiene 4 hijos, actualmente se dedica a la agricultura sembrando frijol. En la comunidad donde vive el señor Rolando no hay energía eléctrica es por eso que quiere adquirir un sistema solar para iluminarse por las noches y a la vez tener un poco de distracción viendo la televisión junto con su familia también poder cargar la batería de su celular para estar en comunicación con sus familiares lejanos. It provides enough solar power to run multiple lights and appliances at once. TECNOSOL is a for-profit renewable energy company that provides electricity and solar powered products to families living off the grid in Central America. It enables households to generate their own energy and replace toxic and expensive sources of light and heat like kerosene, diesel and wood. Many of TECNOSOL's clients cannot afford the high upfront costs of buying solar products. 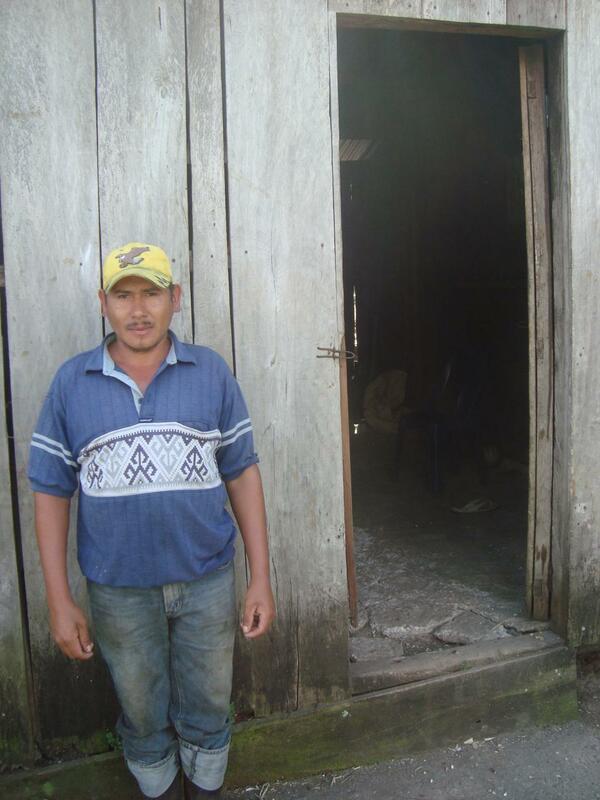 Kiva loans help these households purchase clean energy products. Solar home systems are much more than a solar lamp and can provide users with life changing amounts of power: enough power to run multiple lights, home appliances, radios, and TVs. These systems are modular, enabling clients to add solar panels and batteries to meet their increasing energy demands. Kiva shares TECNOSOL’s commitment to expanding access to clean renewable energy for rural households living off the grid. Not only do solar home systems increase productivity and opportunity for borrowers and their families, they also enable them to save money on traditional sources of energy like kerosene and diesel, which are not only expensive but also hazardous to health. We love working with TECNOSOL because it works in areas of Central America where other energy companies and microfinance institutions don’t go because the operational costs are too high and making loans carries risk. By believing in rural borrowers, TECNOSOL is helping to alleviate poverty and change lives.